Great piece of land with a lot of potential. 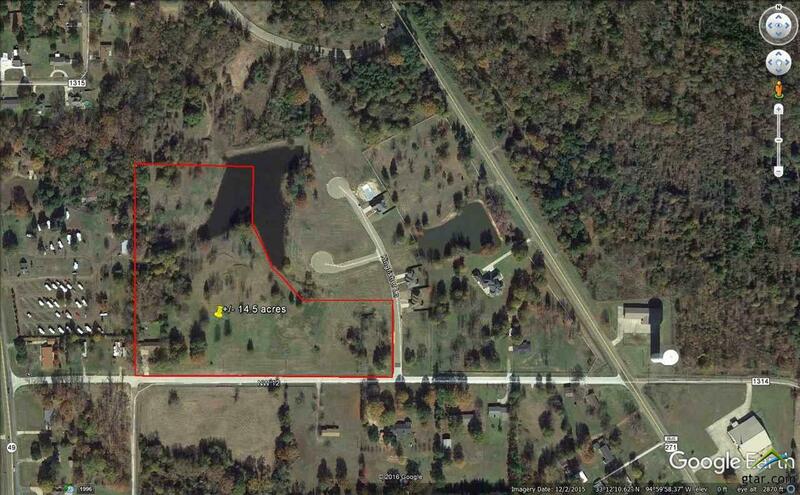 This property features 14.5 acres +/- and has access to a lake. Check out this property today!